Based in Mittagong, NSW, Vintage Jewellery Co are your first choice for antique jewellery in the area. After many successful years with both Ebay & Etsy stores, we are proud to introduce our very own website. 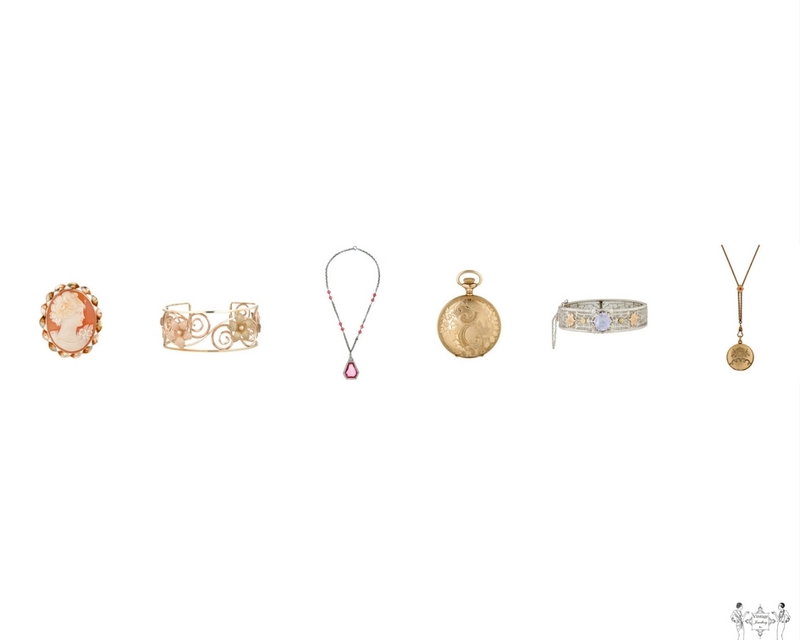 Shop our comprehensive range of vintage jewellery at our online store today. We offer the very best in Edwardian, Victorian, Art Deco & Mid Century vintage jewellery. Would you like more information? Don’t hesitate to contact us today.